October 12 - 13, 2019. 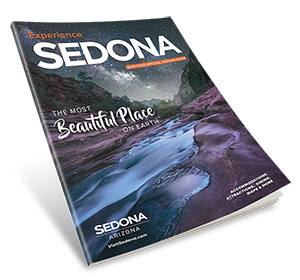 Held on the campus of Sedona Red Rock High School – A favorite in the Southwest, the festival showcases 126 juried artists, the Gourmet Gallery, an international guest artist, and KidZone, as well as great music, food, and raffle prizes. Admission supports arts education in our community.